Cut a Jacobi matrix into two pieces by removing the n-th column and n-th row. 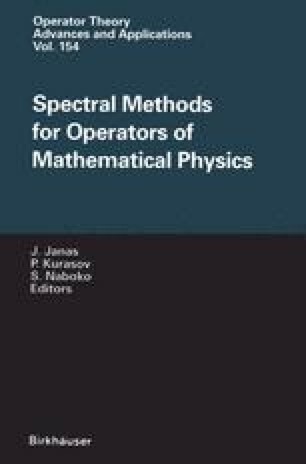 We give necessary and sufficient conditions for the spectra of the original matrix plus the spectra of the two submatrices to uniquely determine the original matrix. Our result contains Hochstadt’s theorem as a Special case.